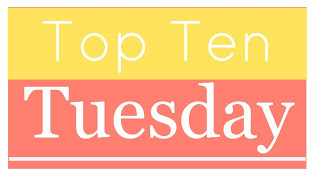 Top Ten Sequels I can't Wait to get my hands on! 1.) 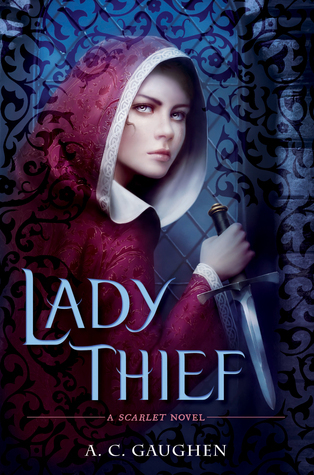 Lady Thief by A.C. Gaughen~ I LOVED Scarlet and after seeing this gorgeous cover and the summary, I AM IN DESPERATE NEED! I have been waiting SO Long for this!! And I AM SOOOOO EXCITED!! 3.) Grrr... Another book that doesn't have anything! 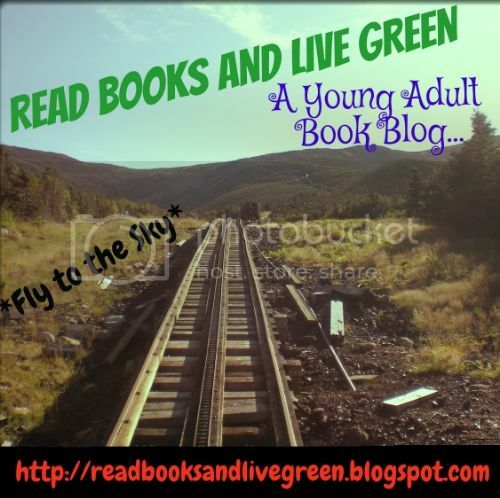 Greta and the Glass Kingdom by Chloe Jacobs~ I really want to read this book! I loved the first book and I can't wait to see what else the author comes up with! 4.) 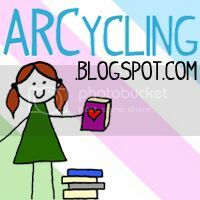 There isn't a Goodreads page for this one... 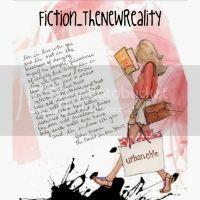 The Fire Sisters by A.G. Henley (The link is to the first in the series!) After the end of the last one I AM DYING TO READ THIS ONE!! It sounds fantastic! Plus I love the author! 5.) Stone of Destiny by Laura Howard~ I loved the first book and I am so excited to read this one!! It looks so GOOD!!!! 6.) Unstoppable by S.R. Johannes~ I AM OBSESSED with this series! It is seriously SO EPIC!! And if you haven't started it yet, then GET ON IT!!! 7.) Okay, this one has a cover... but don't look at it... It does not do this series justice..... It's.... It's just bad, so don't look to the right! 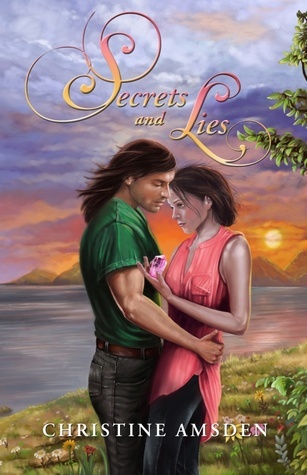 Anyhow, I'm DYING to read Secrets and Lies by Christine Amsden! If this book is HALF as good as the first I'll be happy! 8.) 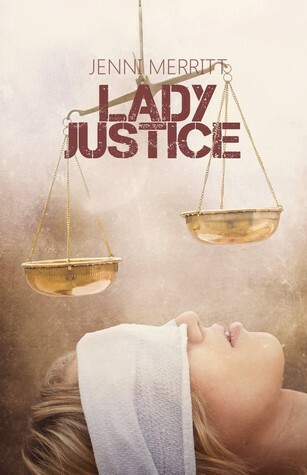 Lady Justice by Jenni Merrit I LOVED the first book and defiitely can't wait to see what else happens in this series!!! 9.) 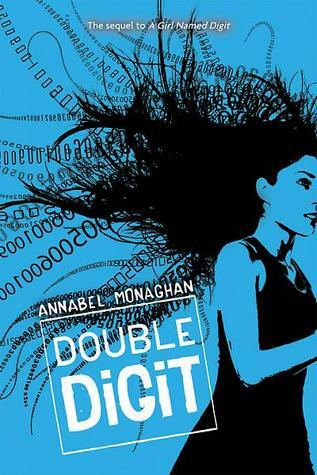 Double Digit by Anabel Monaghan~ The first book was great and I'm super curious to read this one!!! With any luck these books will all be FANTASTIC!!! I can't wait until they are released! What's awful is the drabness of this post... There just weren't many covers I could post! 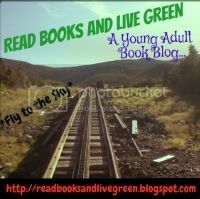 Note: I tried to include books that were lesser known, because let's face it there are some major books coming out, but they should be fairly obvious that I already NEED them!! Leave your link below! I'd love to see some that YOU are waiting for! Double Digit and Lady Thief definitely! OOoh nice! I still need to read Greta and the Goblin King! 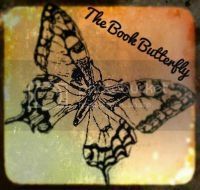 So behind on my ebooks! I saw Lady Thief on a post a couple of months ago and immediately bought Scarlet, but I haven't read it yet. I hope I like it. It sounds really good!